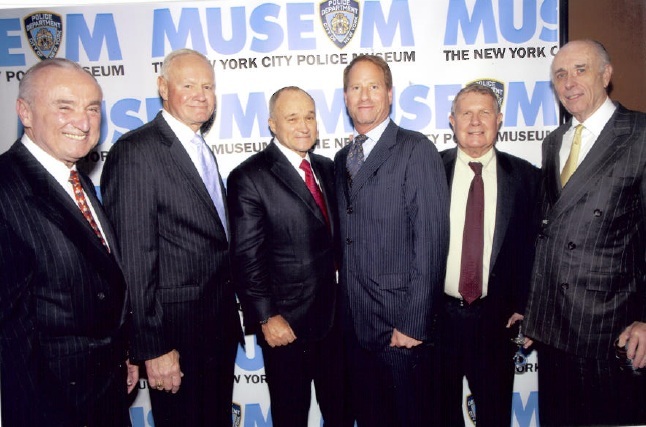 As a member of the Board of Directors of the New York City Police Museum and its first honoree for the now annual Police Hero Awards Gala Dinner, I was thrilled to attend the third annual gala this past May 9, 2012 honoring Margo and John Catsimatidis and the Survivors of the Shield, a group supporting the families of those who have lost an NYPD family member killed in the line of duty. The evening, hosted by Kelsey Grammer, was a true success and very emotional as the wives of three fallen police officers spoke of the ultimate sacrafice that their husbands made. I am indeed proud and honored to be part of such an important organization.